Tom’s entire face was completely different before he got his teeth fixed. 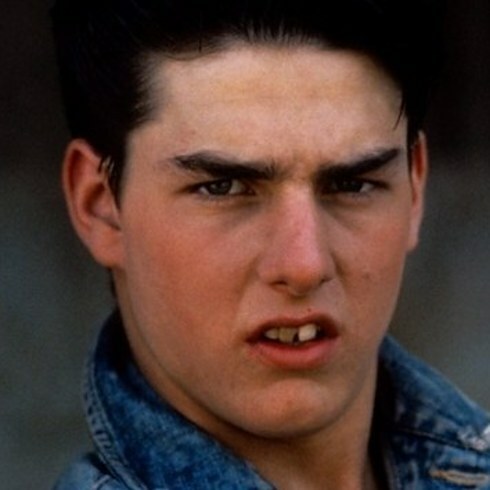 It’s astonishing what Tom’s grill looked like before he became the Hollywood megastar he is today. We don’t blame the guy for updating his smile, for any leading man, a bright white, straight toothed smile is an absolute necessity. Back in the 90s, Victoria was famous for being one fifth of the Spice Girls. To be fair, her teeth weren’t that bad to begin with. The fact that she was Posh Spice and almost never smiled to her fans was probably the biggest reason we never noticed the difference in her smile until way after dental work. After some serious trips to the dentist, and plenty of whitening, she has that gorgeously flawless smile. We’d expect nothing less from the lady who’s the brains behind Brand Beckham. Lady Beckham herself still doesn’t smile often, but when she does, it’s a sight for sore eyes! 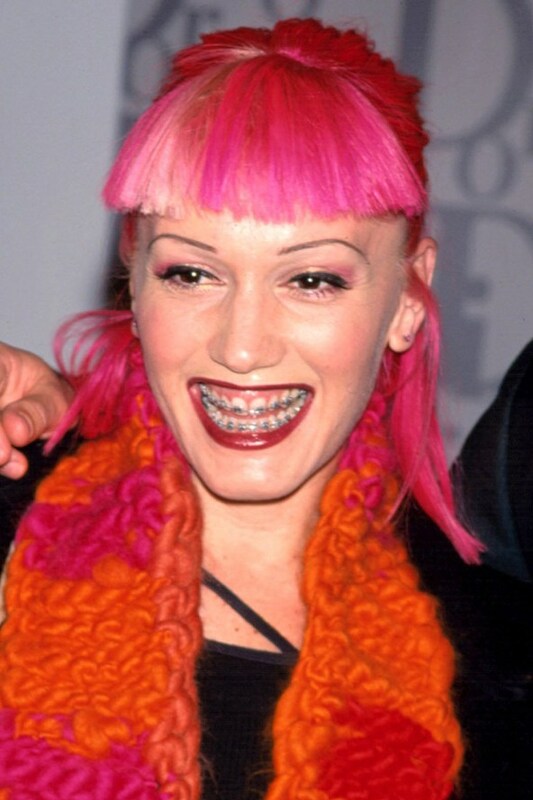 Gwen’s teeth were pretty much invisible when they were hidden behind her trademark braces back in the 90s. The No Doubt songstress got braces late in life but man, did they pay off! 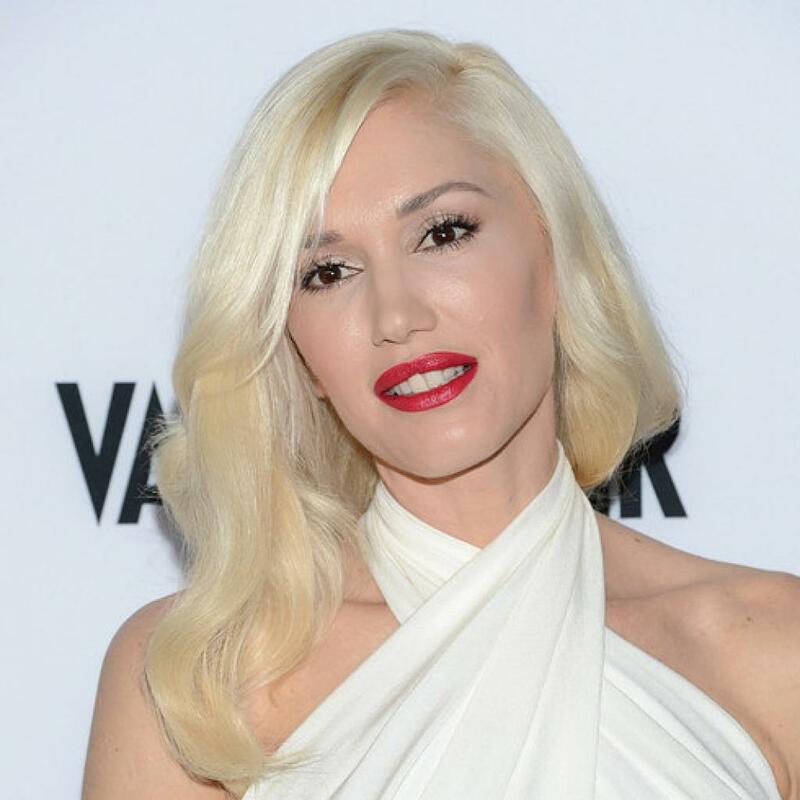 There’s No Doubt that Gwen looks a lot better after getting rid of the braces. Her smile is as close to perfect as we dare see on any given person. They’re white, straight, and thankfully, didn’t affect her great singing voice (as can happen with vocalists). The Queen of Pop has undergone so many nips and tucks over the years. And, as you can see, she didn’t always have the dazzling teeth she has today. 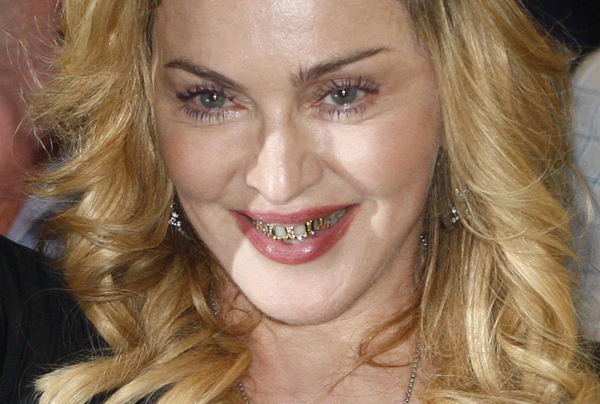 Why anyone would choose to wear a grill over seemingly great teeth is beyond us. 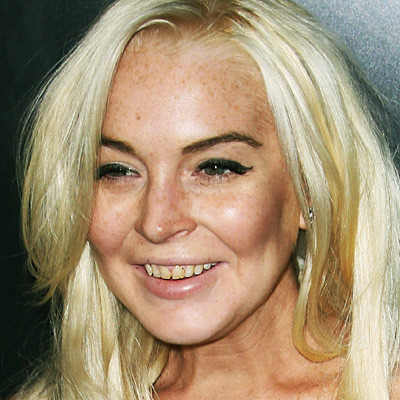 After years of work, whitening, and the use of behind-the-teeth method of braces, the Queen of Pop finally got the smile she always wanted. She even has her signature space between her two front teeth, which we find endearing. 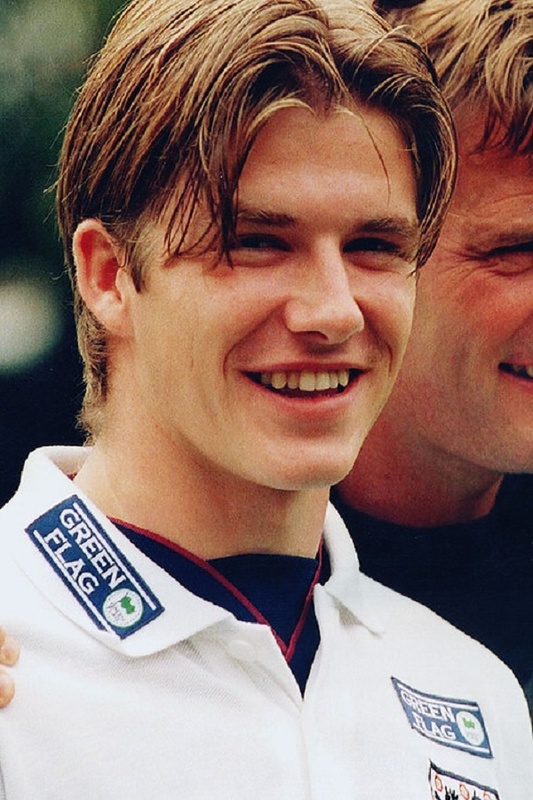 Prior to David Beckham becoming an international superstar, he was a quiet, unassuming young soccer player. Oh, and his teeth were still pretty good. His dental work was pretty mild but made a world of difference. 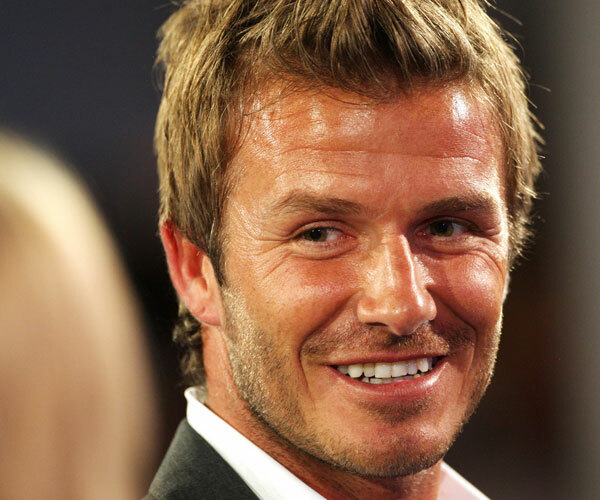 Now an international sensation, and understanding the need to keep up the perfect appearance brand Beckham demands, David went all out at the dentist’s office to make sure his grin was nothing short of perfect as well. 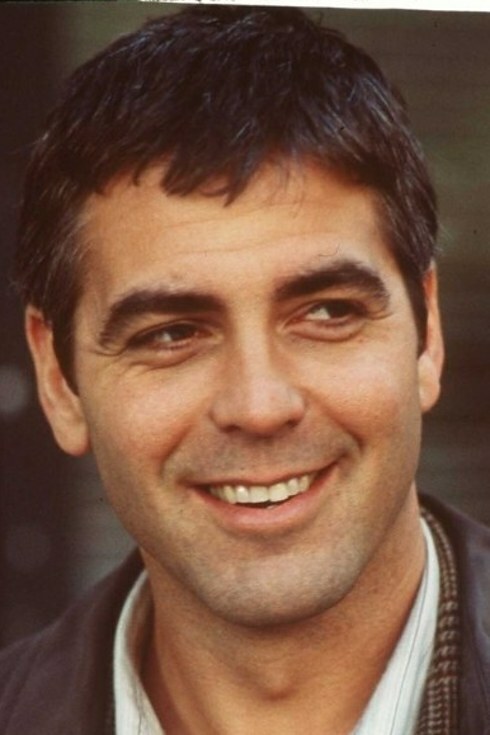 Believe it or not, there was a time when Clooney didn’t have grey hair and a perfect smile. 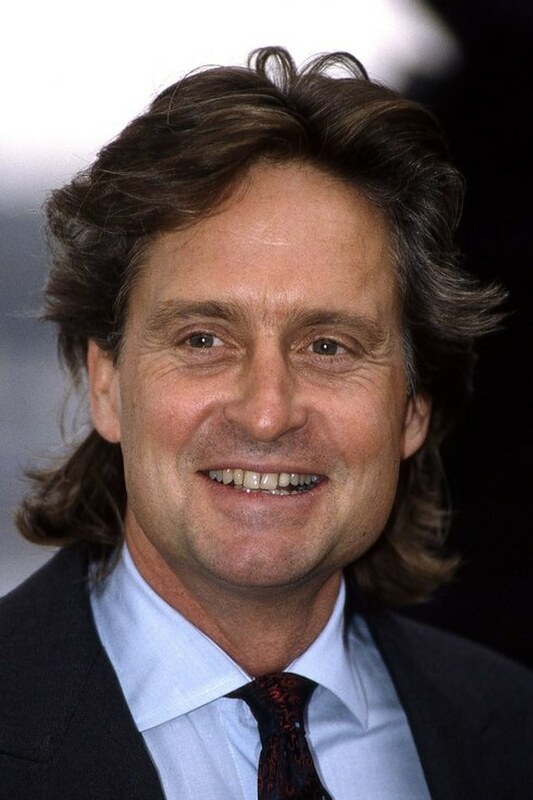 Earlier in his career his hair was longer and his teeth ‘normal’. And here we see the more successful George. A dazzling, sophisticated , groomed megastar, with a perfectly pearly white and straight smile; one that upholds his star status. He can’t go to red carpets without that smile anymore. 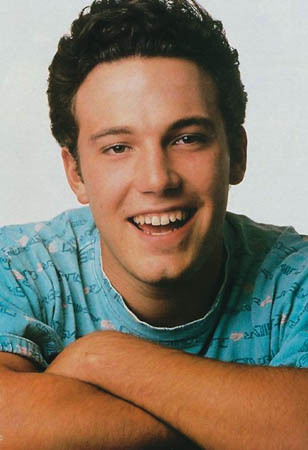 Ben had a boyishly innocent grin when he was just a struggling actor. His teeth were not horrible by any means, but becoming the leading man he would undoubtably become, these teeth just wouldn’t cut it. Literally. 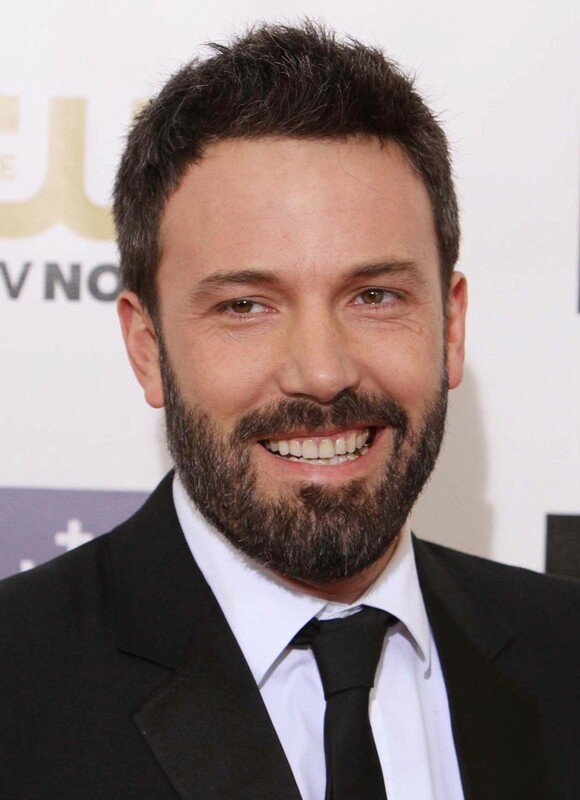 A few touch ups later and Affleck is reborn into the stud we know and love today. His new sophisticated look goes hand in hand with him being one of Hollywood’s most talented actors and directors. 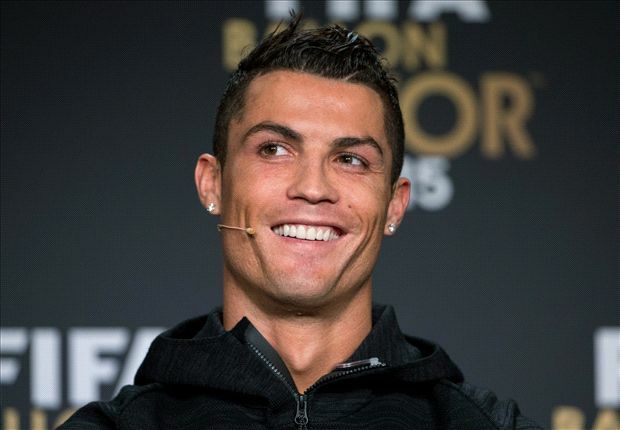 Of course, being one of the most popular soccer stars of our generation, once the millions dollar deals started to roll in, the Real Madrid player could afford to have work done. His dental team really worked hard on him, working their tooth fairy magic on him. 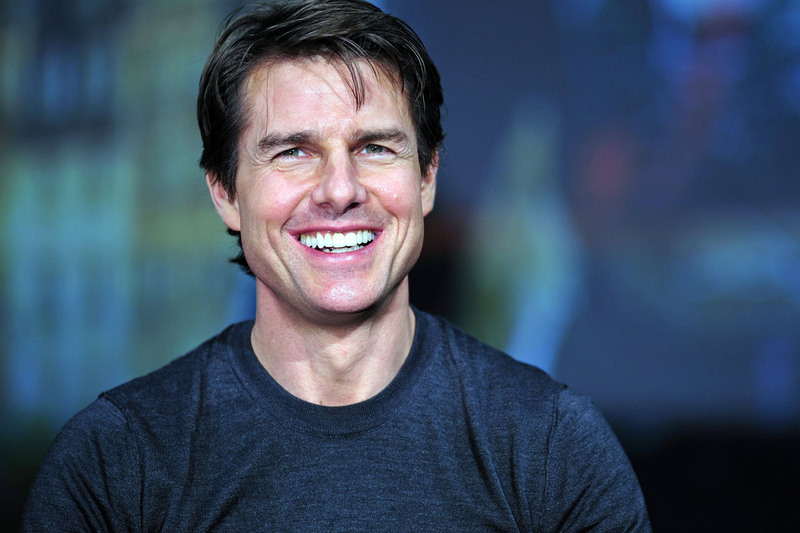 Tom-Cruise’s ex-wife had similar dental problems to his. Back then, Nicole looked very different with her frizzy hair, and less than impressive smile. But the raw potential was already there then! Following her rise to stardom, the Australian beauty spent her hard earned money on some very worth while plastic surgery and dental updates. Now, the red haired vixen is a force to be reckoned with. Amazing what a little work can do. 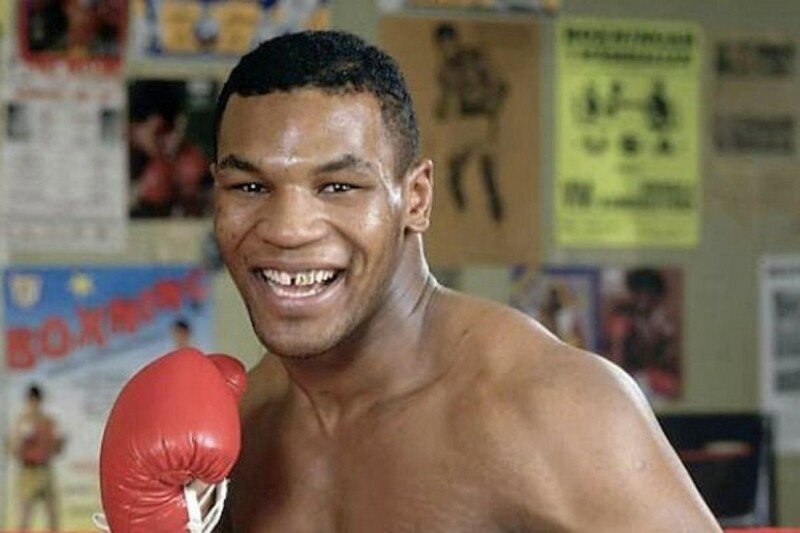 Iron Mike became the youngest ever World Heavyweight Champion when he was just 19 years old. That title comes after some serious in-rink smackdowns. 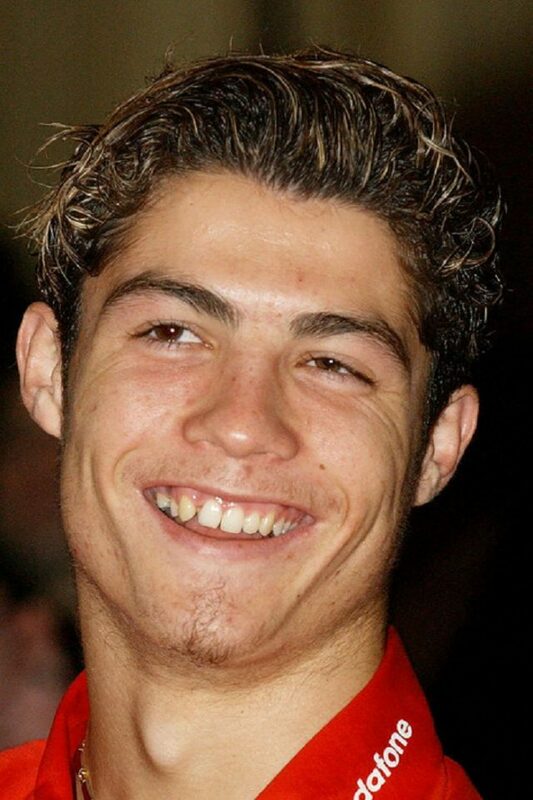 Back then he was sporting gold teeth, to show his success and perhaps hide some knocked out ones! 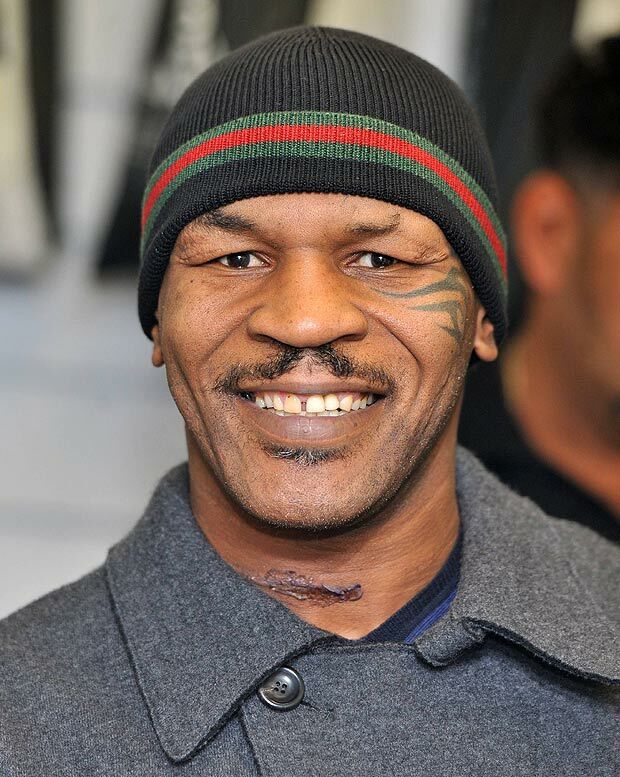 And here we see the more mature and wise, Mike Tyson. He’s done questionable things and made some poor decisions, but success has civilized him. You can see he’s had the gold tooth removed and got a nice, shiny smile. Cute mid-space and all! 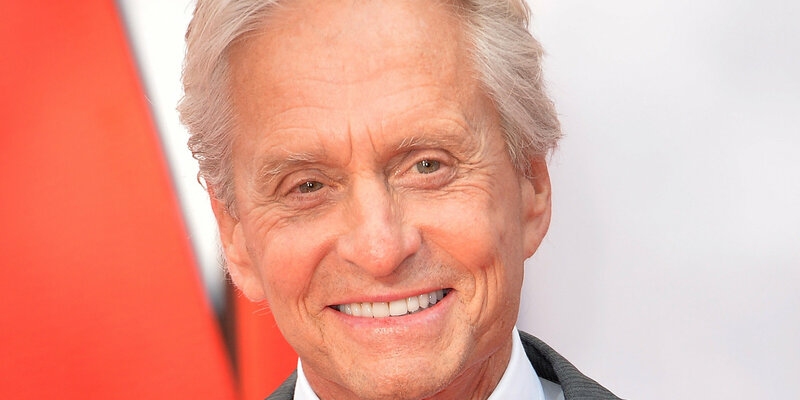 Famed actor Michael Douglas is one of the most accomplished actors in Hollywood. 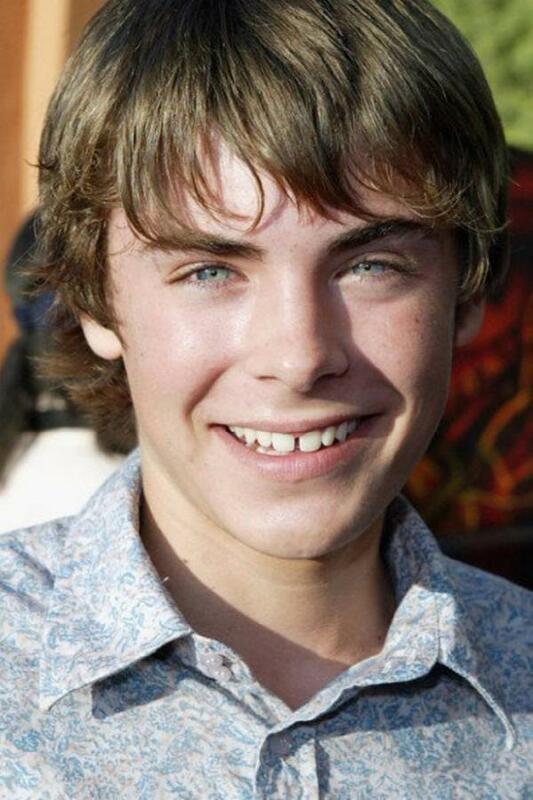 When he was younger though, his teeth left a little to be desired. Still adorable, and an actor to boot, but not as impressive as can be. Later on in his career, adding title after title in his credit line, Michael updated his teeth to the shiny level that his career upheld as well. His grill is a vision these days, and he likes to show it off now that he got a clean bill of health after his bout with cancer. Catherine is a perfect example of growing into her beauty. Back when she first appeared in Hollywood, she had a very ‘normal’ look to her. Big hair, big suits, and an average smile. Later she would upgrade every single part of her look to the goddess we know and love. And here she is. With some times and money, Catherine amazed herself and everyone with her transformation. It was subtle, but some whitening and a little fixing up here and there and she looks like the millions of dollars she earns. 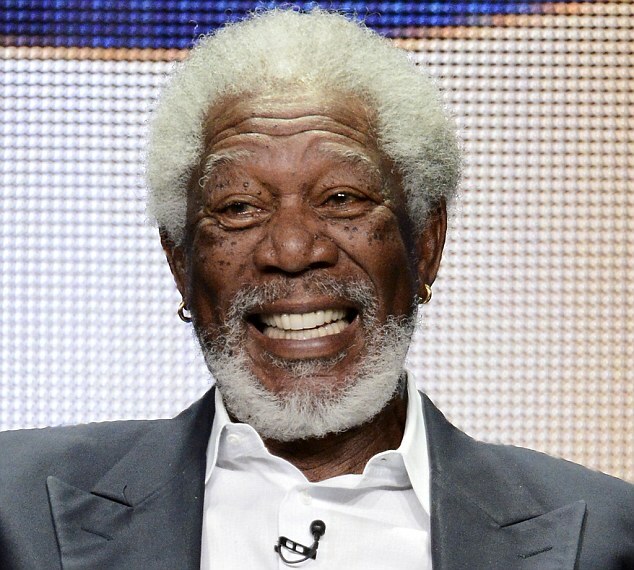 Morgan Freeman’s voice is one that everyone is familiar with. But his teeth left a lot to be desired. 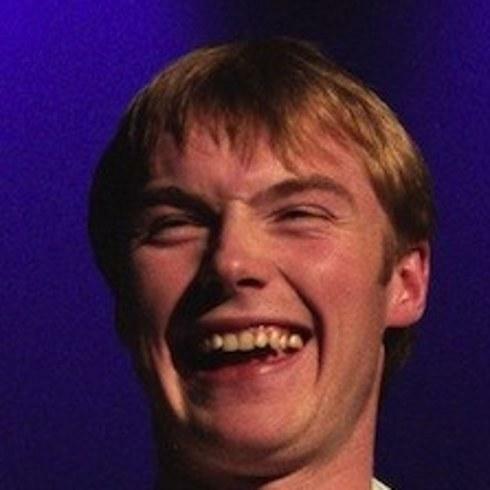 His discolored and crooked grin took away from his charming and warm personality and voice. So it makes sense that the actor would do something about it. Now that’s a smile! 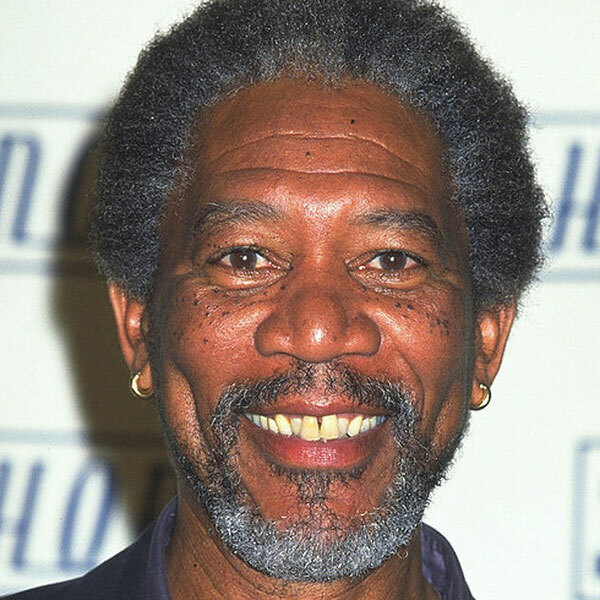 Morgan looks like a changed man with a smile that is blindingly gorgeous. His voice is the same, his acting better and his confidence through the roof. Just the way we like our Morgan Freeman. Demi had a rough time with life following the demise of her lengthy marriage to Bruce Willis. She was always kind of awkward, even as a kid, so her before and after is quite astonishing. Following a trip of two to the dentist, and the cosmetologist, Demi looks like a whole new woman. The going gets better as after Bruce came Ashton! Even though that didn’t last either, she looks AUHMAZING! The young boy is now a man. 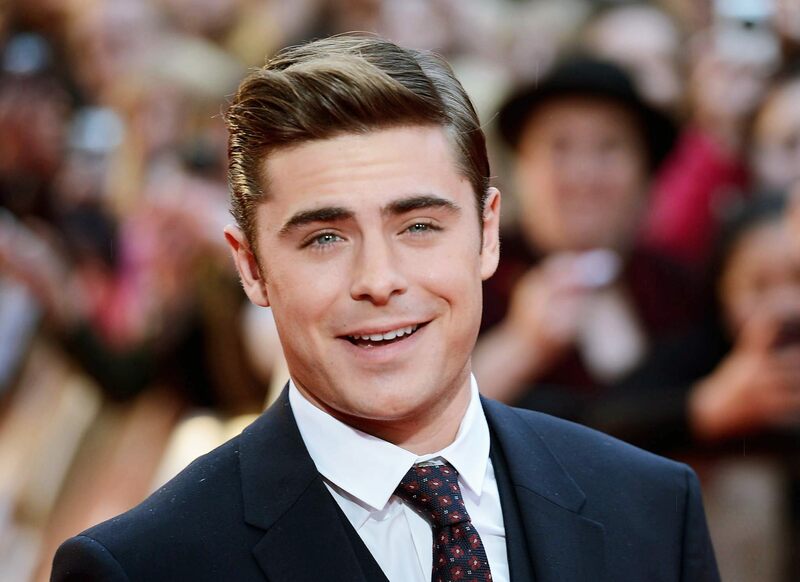 An older and way more successful Efron, has clearly taken the time and effort to look after himself, working out to create one heck of a physique, and fixing those pearly whites. Country music star, LeAnn’s look was one that fit the industry back in the day. She had big hair, and a crooked smile, but MAN can she sing! Now, LeAnn can still sing her heart out to her many, many, hits, but looks incredible while doing so. She lost some weight, straightened her hair, and got what seems like caps on all of her teeth. Either way she looks fantastic! Once upon a time Lindsay Lohan was thought to be Hollywood’s next big thing. 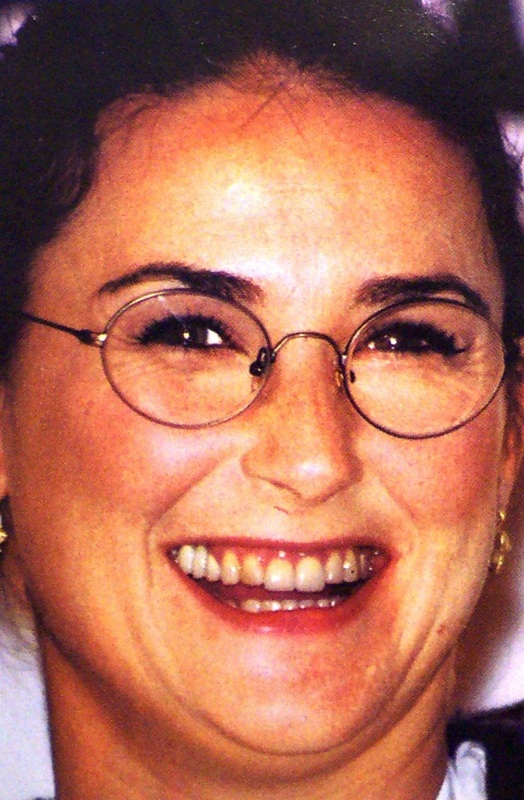 Here her teeth looks stained and possibly decayed. Her unhealthy habits getting the best of her features. It all went wrong for Li-Lo following highly publicized substance abuse. But she cleaned herself up, literally, getting her teeth put back to their youthful shine and perhaps making her career turn a new chapter. 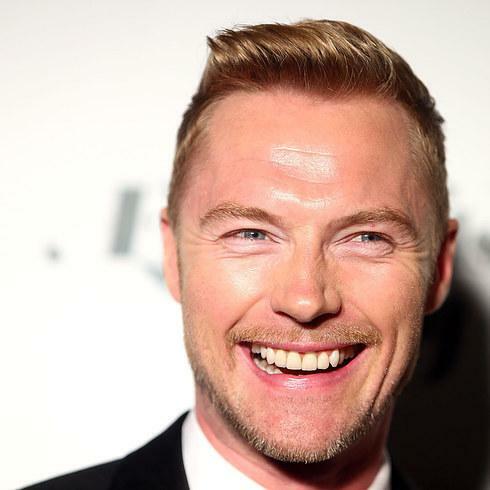 Ronan has always been a heartthrob thanks to his part in the epically successful boy band, Boyzone. He got noticed before he managed to fix his teeth, that’s when this unfortunate photo was taken. Thankfully he managed to get that all fixed up. The Irish singer looks more refined and mature now, having groomed himself very well and finally getting to the dentist for caps on his pearly ones. 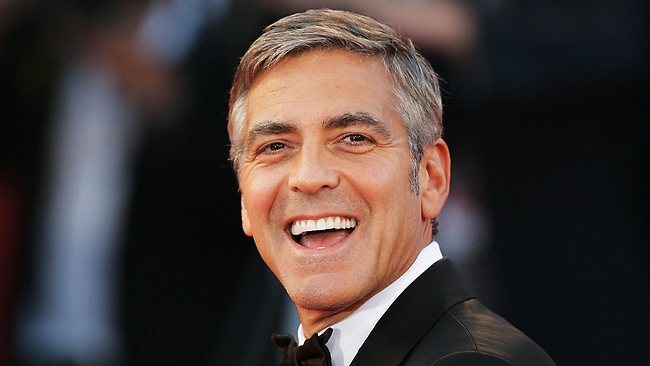 His dental team did an amazing job making his smile one that we could stare at for days. Being a core member of Jackass doesn’t conjure up visions of great personal ability to take care of oneself. 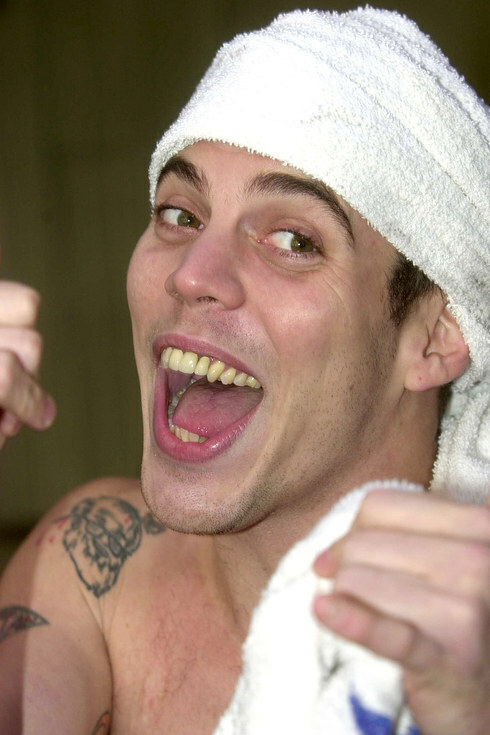 Indeed, Steve-O used to have terrible teeth, as you can see in this yellow tinted smile. 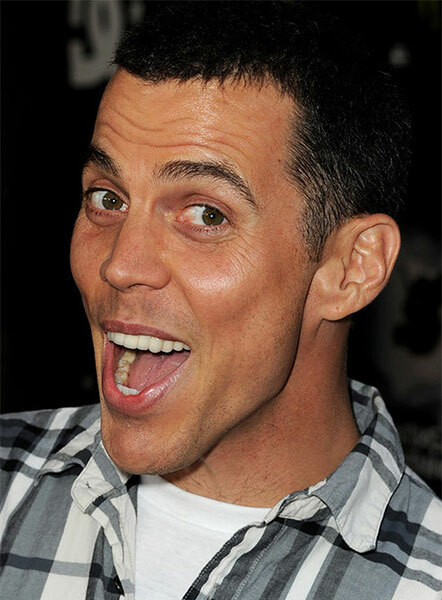 After getting some work done, we can definitely say that Steve-O looks much better now. We always thought he had potential, but now we can actually see it! Nice smile and confident attitude make all the difference for this dude. 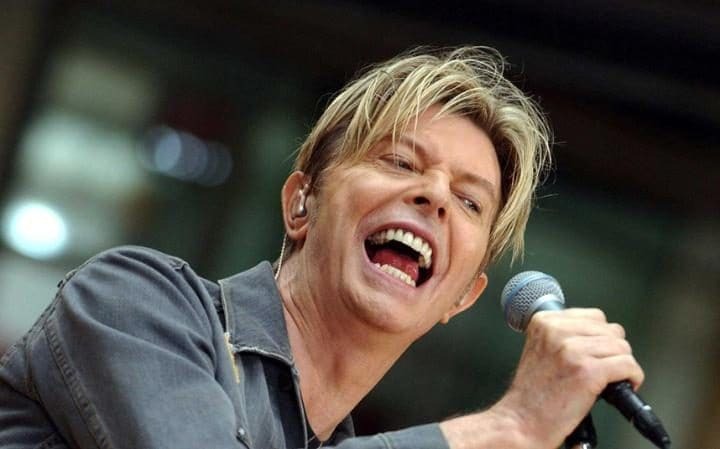 Here is a picture of David, smiling his heart out as one of the greatest musicians of all time. 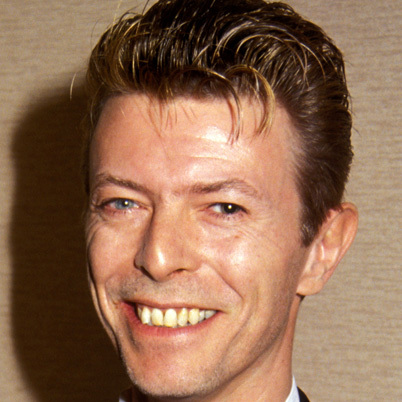 The late, great, Bowie once had crooked teeth, as you can see here. But that didn’t last for long, not with his money and ability to do whatever he pleased. Clearly, later in his career, David had all the time and money he wanted to spend on his looks. He was a handsome man before it all, but here singing his heart out, his grin makes us as happy as can be. 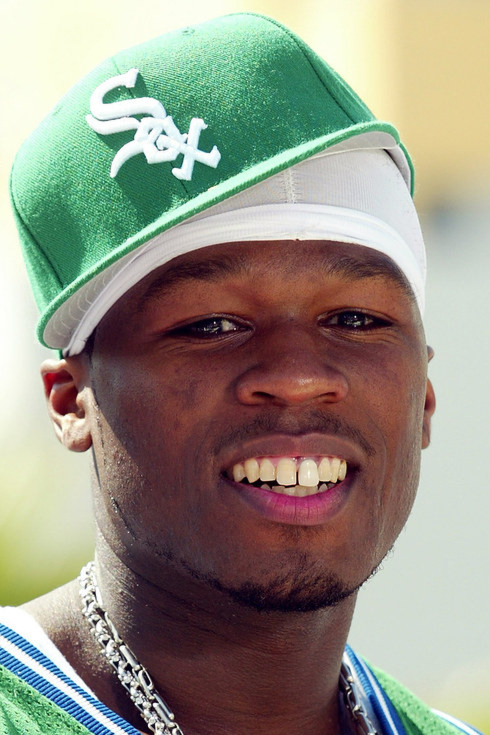 Actor, rapper, entrepreneur, drive-by survivor, 50 Cent is all of those things. Roughing it for a long time explains his less than perfect smile when he first broke out into the music scene. 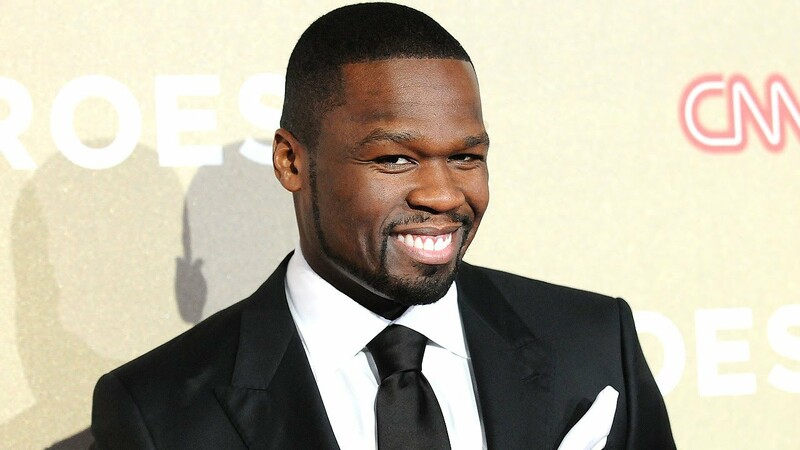 These days, 50 Cent looks more like a dapper gentleman than anything else. He went through some minor changes to his looks, specifically, his smile is now 100 watts of pure shining white. Gorgeous! A former glamour model, Katie Price (also known as Jordan) is famed for having had a lot of plastic surgery done, but it’s not just her chest that’s seen work. She’s also had a bit of dental work done on her teeth. Now she has that wonderful Hollywood smile thats so sought after these days. Katie, like all women in Hollywood, is striving for near perfection as much as possible. 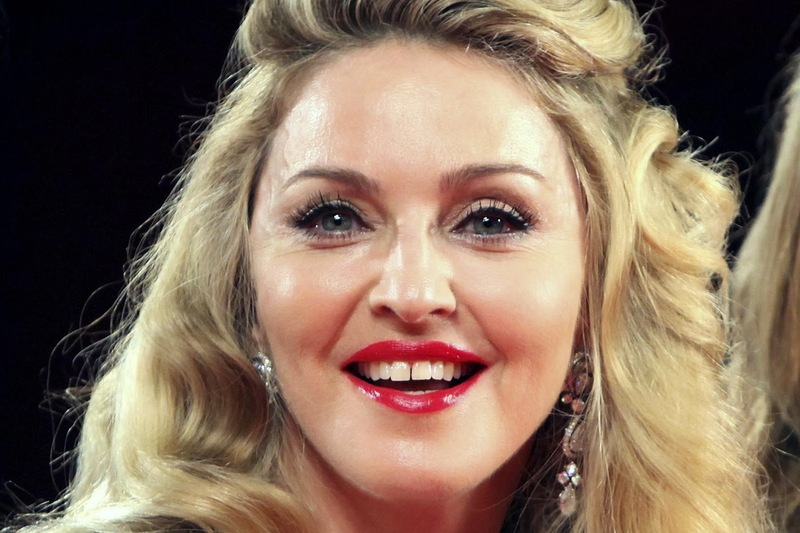 Actress and pop vocalist, Hilary has been a teen icon for many years, her youthful, innocent look worked for many years while she was on the Disney Channel’s Lizzy McGuire. Since her Disney start, she has matured and grown up into a stunning, talented, and sophisticated woman. She got her teeth fixed though, after one of her front teeth was broken, the day before her wedding! 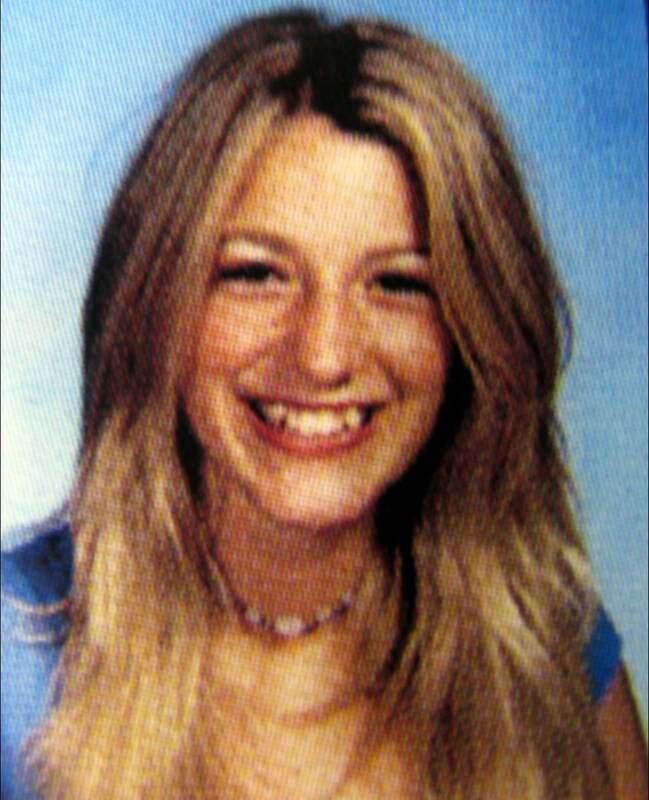 As a youthful, aspiring actress, Blake had a major role on the hit show, Gossip Girl. This, her before photo, shocked us to see as we never thought we would see Blake look anything short of breathtaking. Alas, no one is perfect and it’s somehow comforting. Since the days of that yearbook photo, Blake married fellow movie star, heartthrob, Ryan Reynolds and is one of the most beloved actresses in Hollywood. She had her teeth straightened and whitened since the photo.